Listed by UNESCO and praised by conservationists and oceanographers, Mexico's Sea of Cortes is right up there as an eco-travel hotspot. 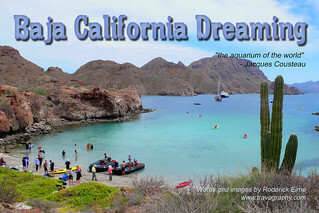 Sea mammals, birds and biodiversity reign supreme. This stalwart US travel brand have been around for nearly 90 years. 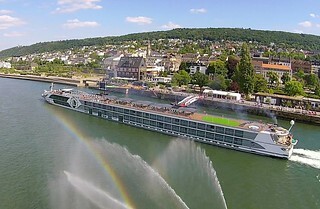 Now they have big plans to expand their river cruise portfolio with new ships and itineraries. Just what does Tauck have to offer? Nothing makes an entrance quite like a Bentley. And with 377kW from a 6.75l twin-turbo V8, that arrival can be quite brisk. 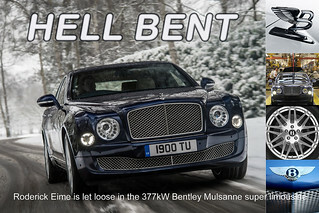 But just what do you get for $800k in the sublime Mulsanne super saloon? 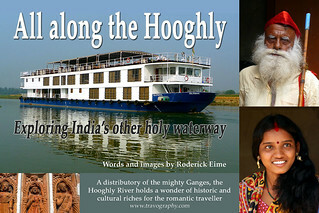 India’s other holy river is a veritable highway through history. Carving a swathe through rich plains in West Bengal, it traces the British Raj and Hinduism through grand manors and ornate temples. It's been nearly 20 years since apartheid was dismantled, so just what are the so-called 'born free generation' doing in the new South Africa. 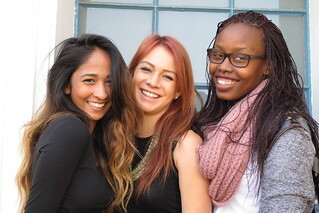 Explore the revived Rainbow Nation and discover why and how. Once the 'arsenal of America', this 20th Century industrial powerhouse is transforming itself into a modern centre of art and innovation. 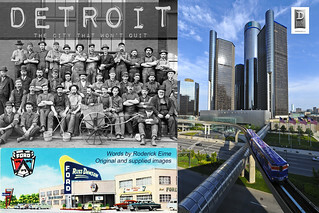 Can heavy metal Detroit reinvent itself for the 21st Century?